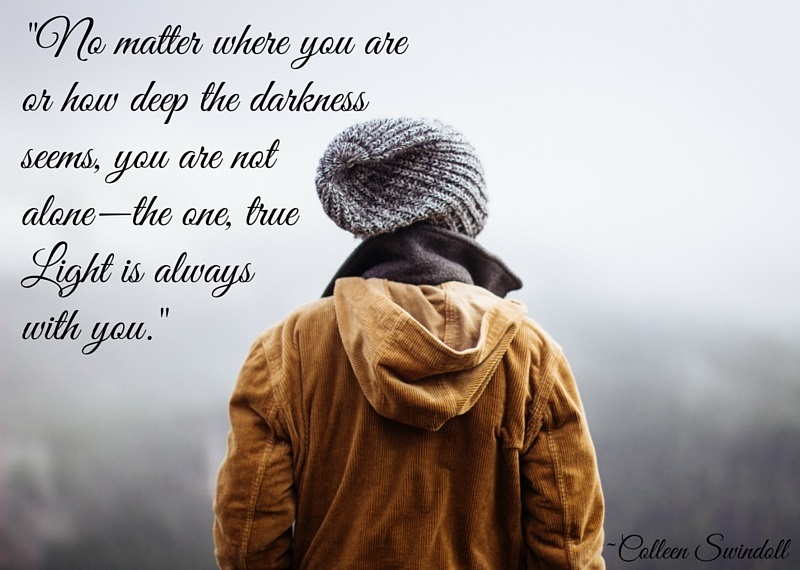 No matter where you are or how deep the darkness seems, you are not alone—the one, true Light is always with you. 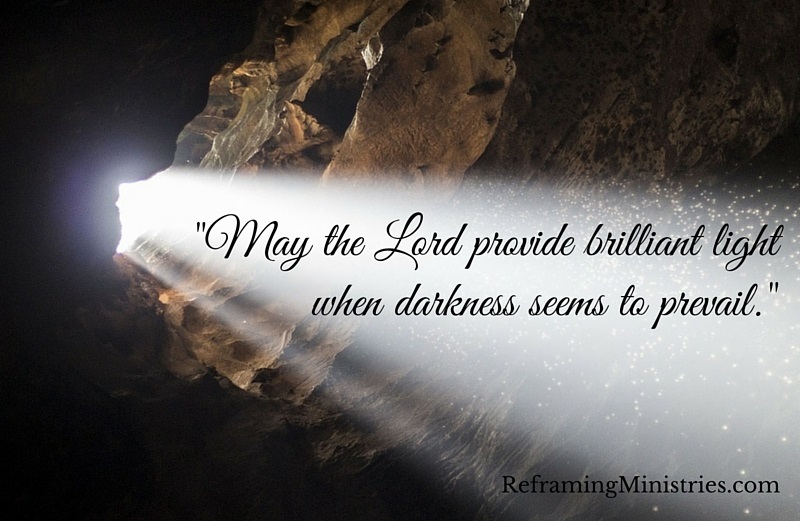 May the Lord provide brilliant light when darkness seems to prevail. 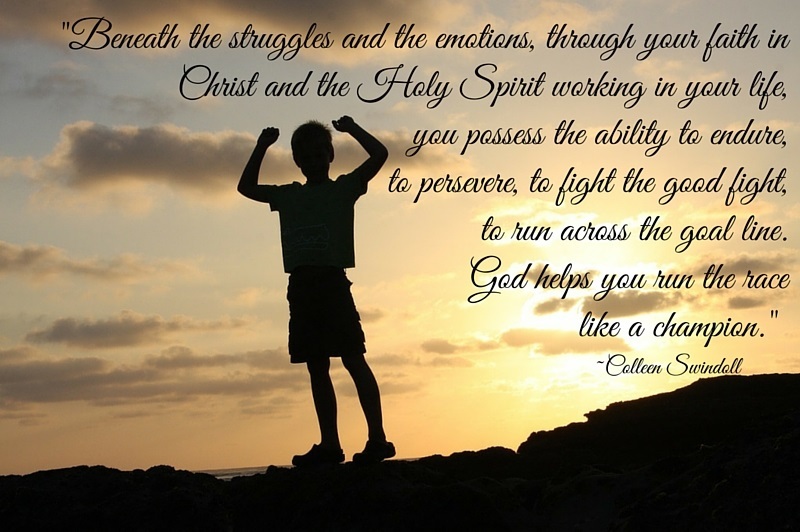 Beneath the struggles and the emotions, through your faith in Christ and the Holy Spirit working in your life, you possess the ability to endure, to persevere, to fight the good fight, to run across the goal line. 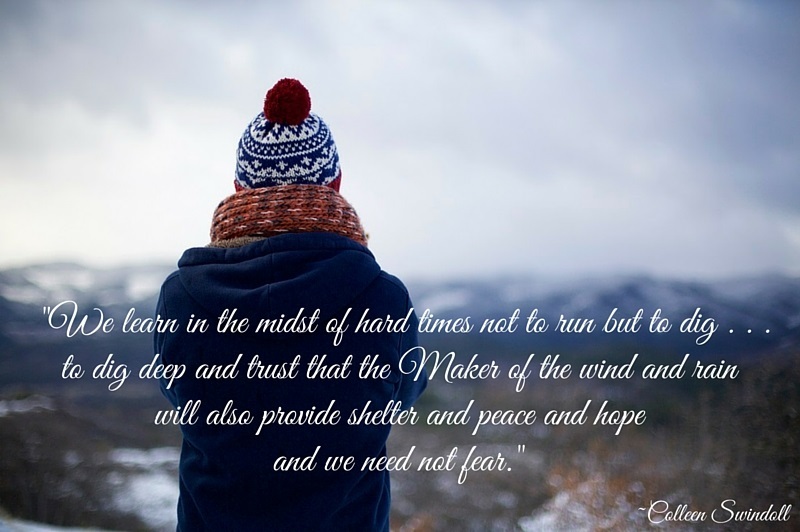 God helps you run the race like a champion. 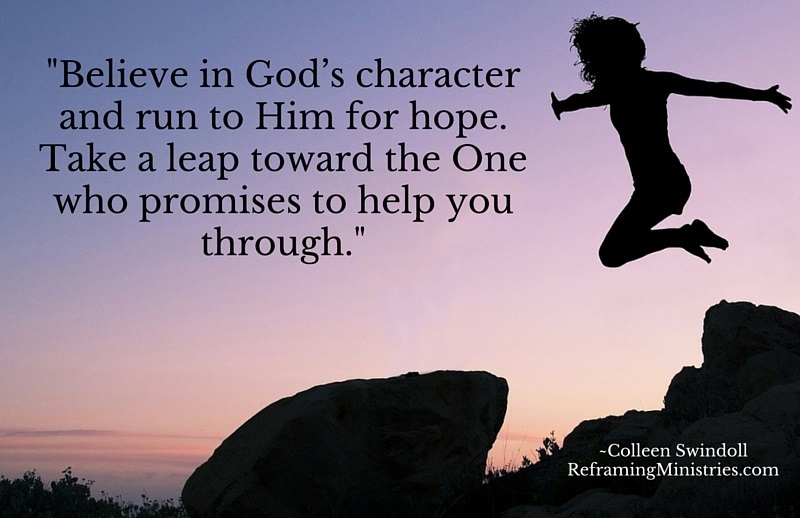 Believe in God’s character and run to Him for hope. Take a leap toward the One who promises to help you through. 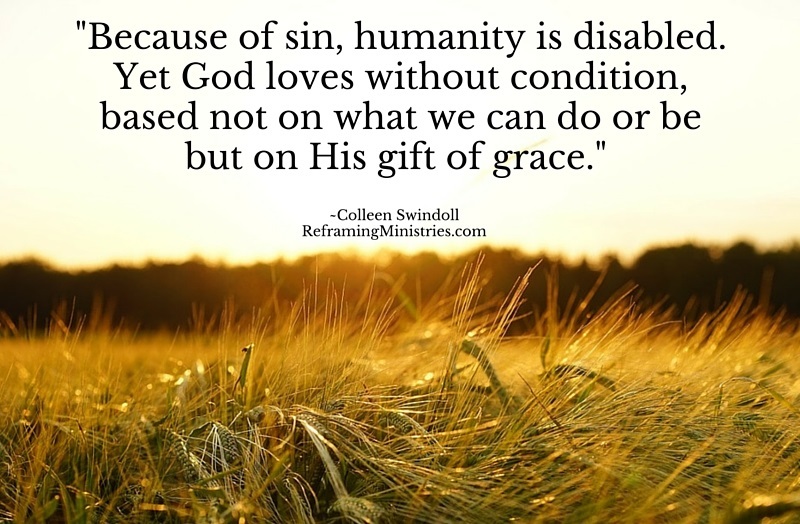 Because of sin, humanity is disabled. Yet God loves without condition, based not on what we can do or be but on His gift of grace. 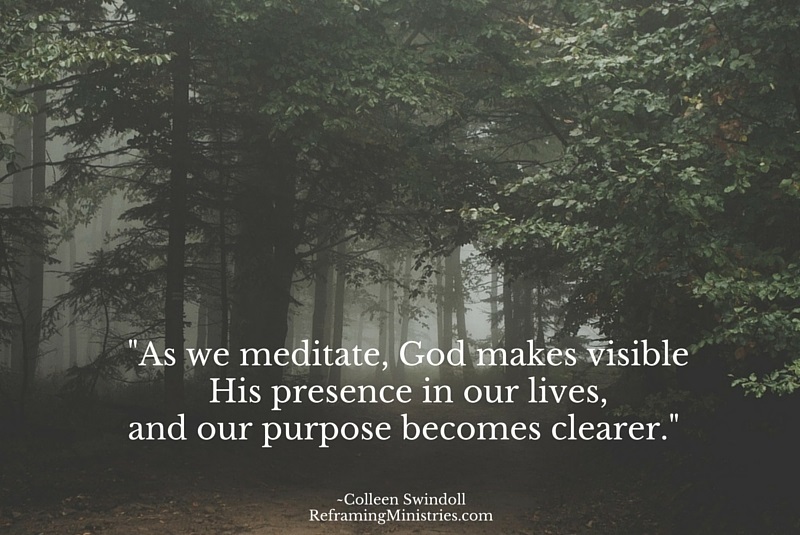 As we meditate, God makes visible His presence in our lives, and our purpose becomes clearer. A Gentle Touch, a Smile . 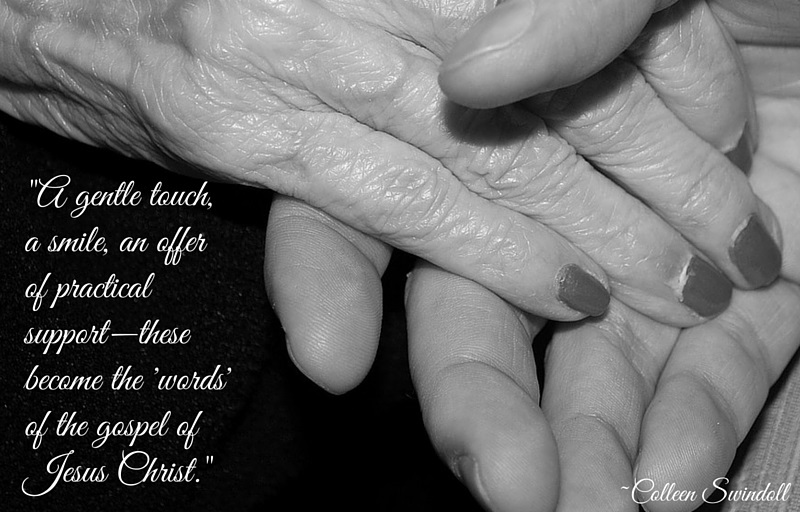 . .
A gentle touch, a smile, an offer of practical support—these become the ‘words’ of the gospel of Jesus Christ. 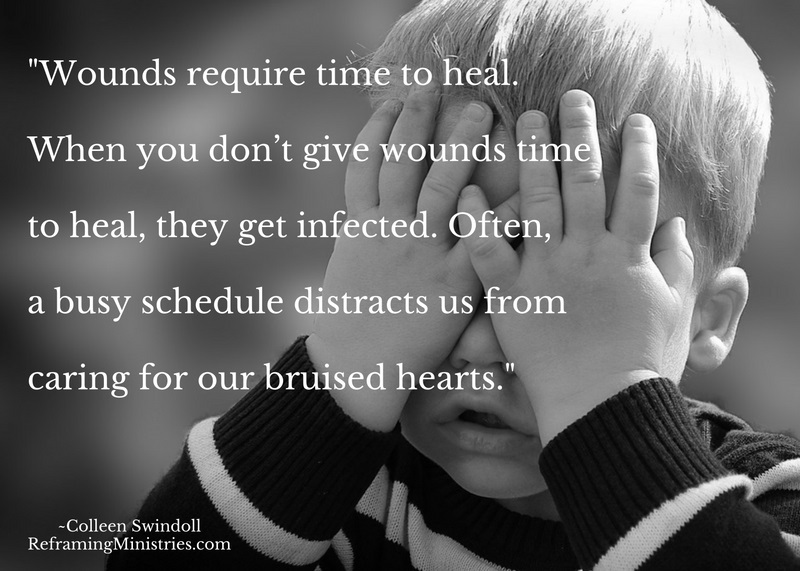 Wounds require time to heal. When you don’t give wounds time to heal, they get infected. 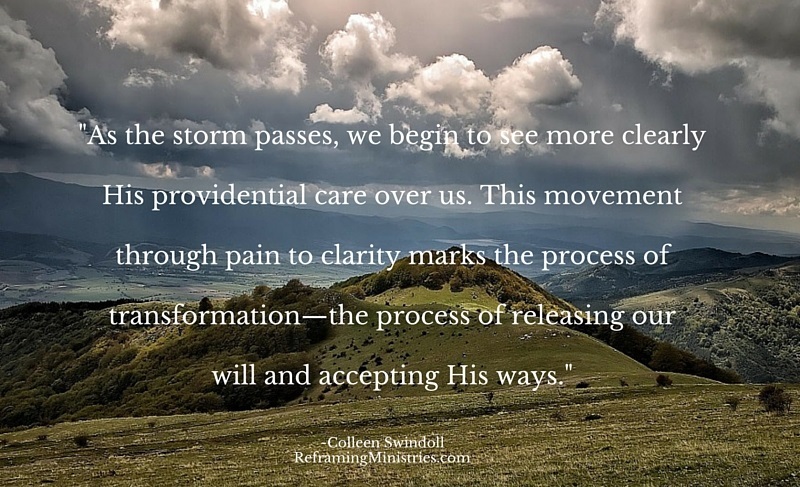 Often, a busy schedule distracts us from caring for our bruised hearts. 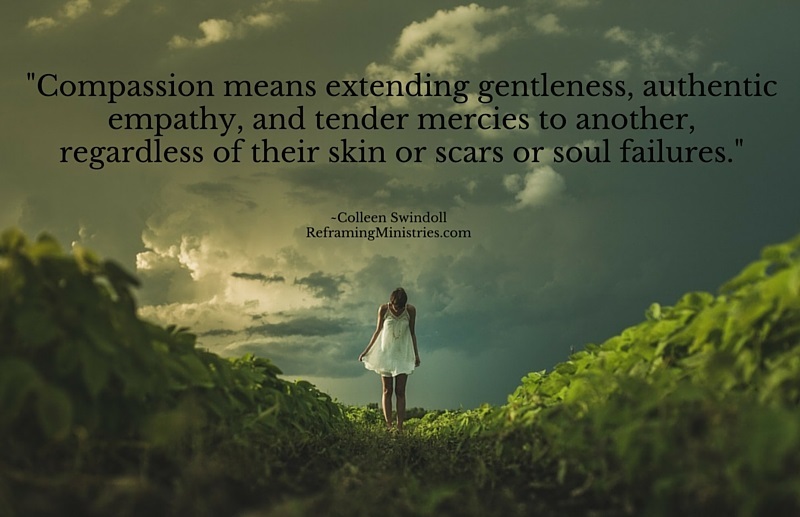 Compassion means extending gentleness, authentic empathy, and tender mercies to another, regardless of their skin or scars or soul failures.